Sounds Familiar? Consult our Experts! 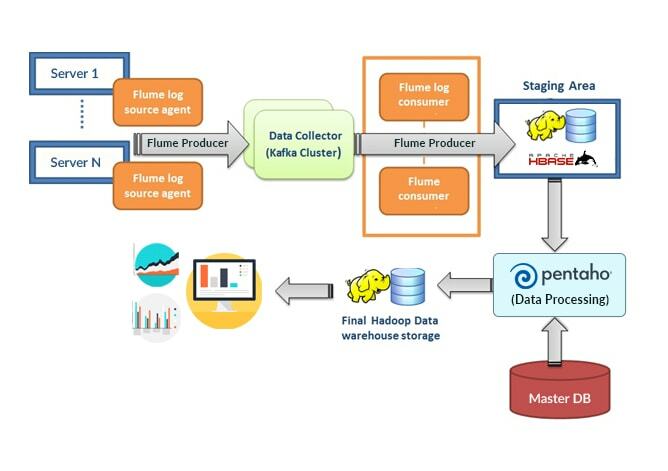 We have the proven expertise to pull in Big Data from several data sources, store it in a Hadoop DW, in real-time! 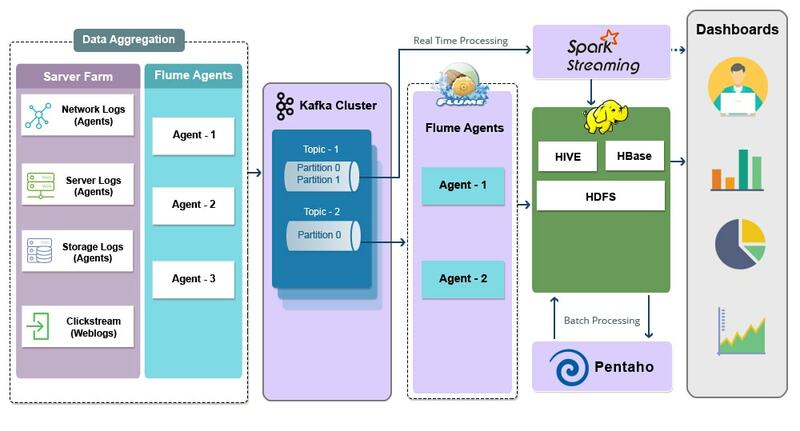 The diagram below represents the typical architecture deployed for one of our customers wherein data was extracted from IP TV source systems using Flume and Kafka and then the data was merged and loaded into Hadoop Data Warehouse. End user visualizations, reports and queries are run on top of this Data Warehouse. Real-time dashboards built for airports are depicted below. The real-time bags dashboard shown below tracks baggage status against the time of arrival/departure of flight. 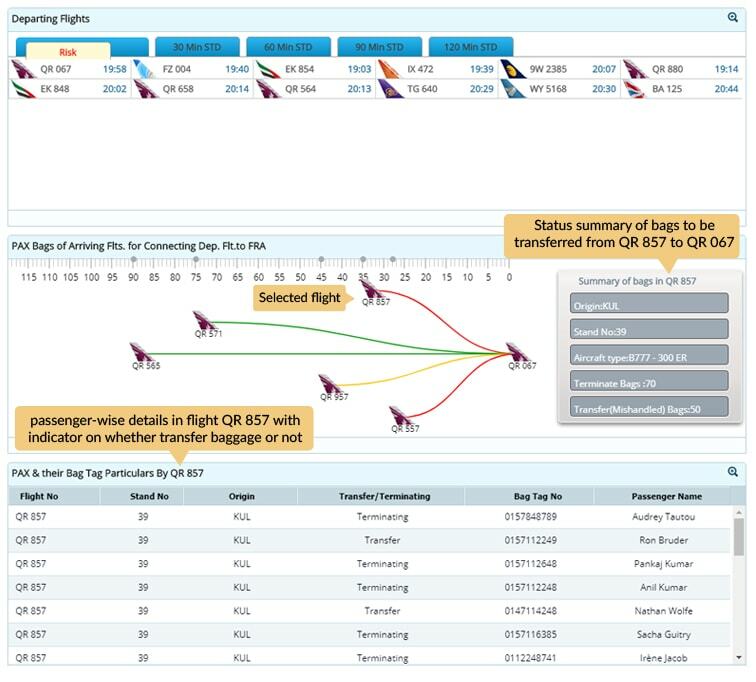 The visualization shows baggage details for connecting flights with red-amber-green status based on time left for flight. GrayMatter excels at real-time data analytics encompassing consulting, architecture advisory, real time data integration & processing, performance tuning and training. 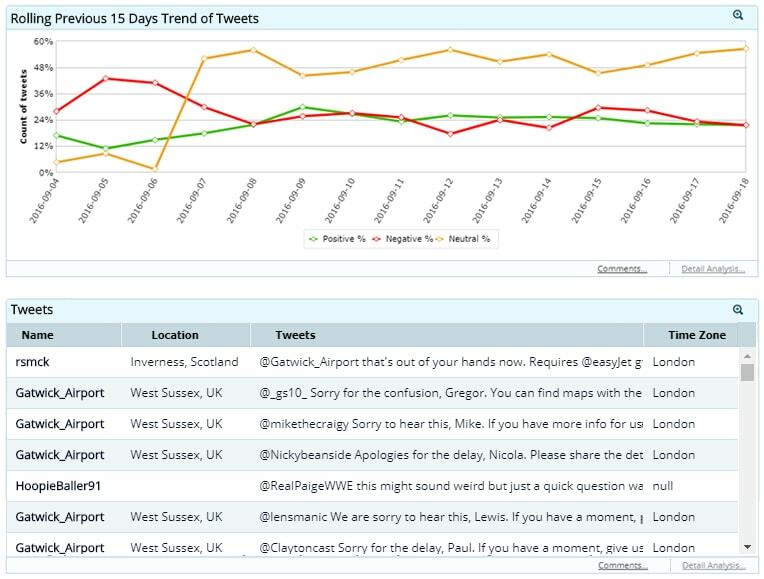 GrayMatter teams have successfully implemented real-time analytics on big data platforms too. 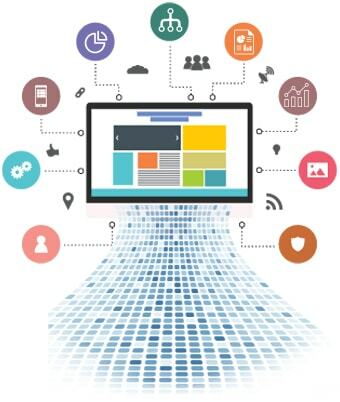 Our credentials in this space make us a proven real time analytics company.